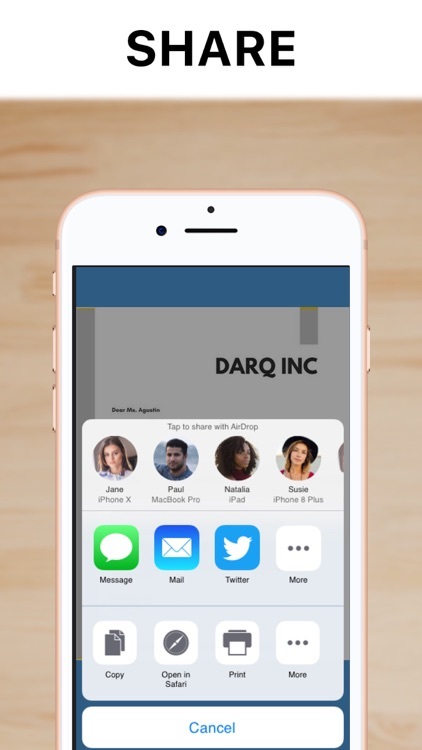 Want to scan & mail a document? 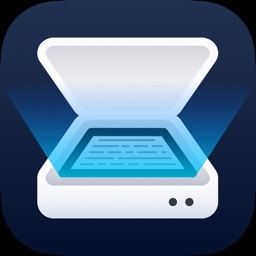 Pop Scanner is a tiny pdf scanner that turns scanning documents into PDF and sharing them really simple. 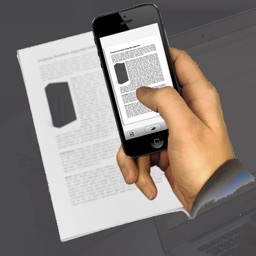 Pop Scanner will turn your iPhone or iPad into powerful, portable scanner. 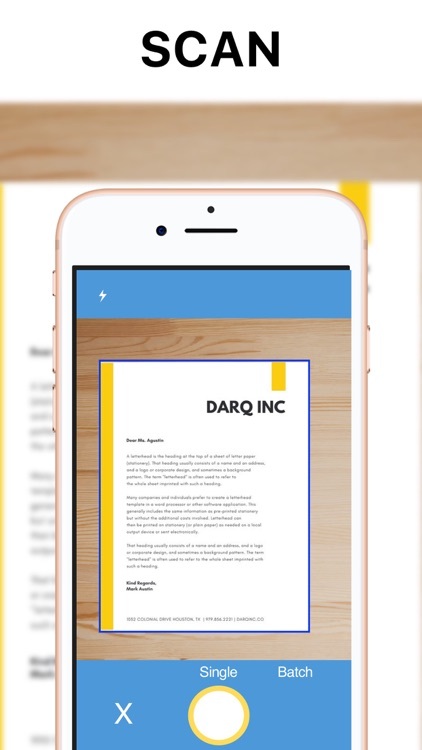 Use your iPhone's new machine learning features to create crisp and accurate scans - with just your camera. 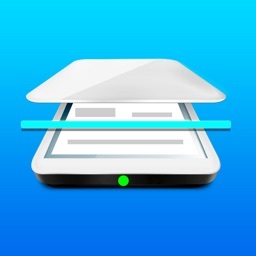 Easily scan, save and share any document in PDF or JPEG formats. For Free! 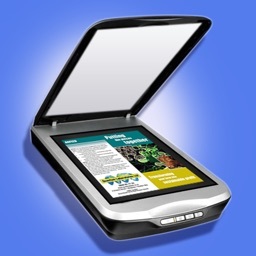 Scan anything you need including receipts, documents, paper notes, fax papers. 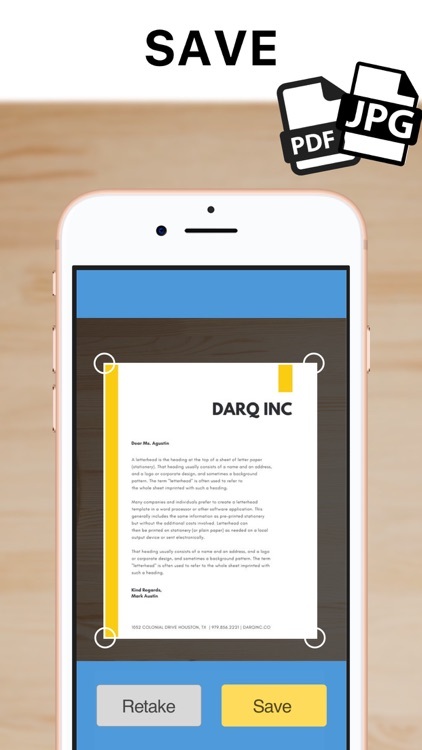 Save your scans as multipage PDF or JPEG files and share easily with your friends or colleagues. 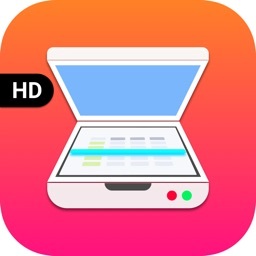 Take this portable document scanner anywhere you go for your daily business needs - it doesn't require an Internet connection as all scans are stored locally on your device. 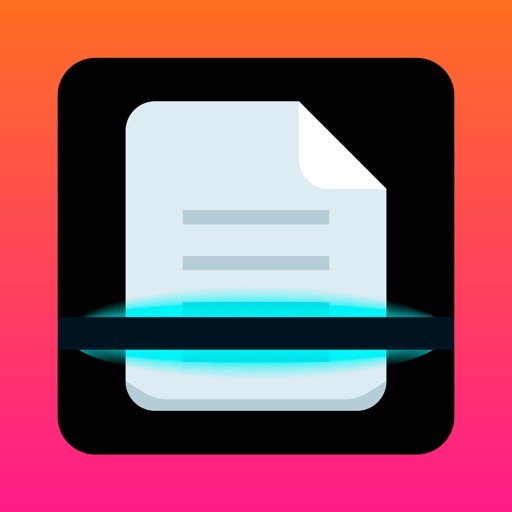 - Batch mode for faster scanning of multi-page documents (with full flexibility to edit scans later).